Dr Peter Crabtree is the General Manager Science, Innovation and International at the Ministry of Business, Innovation and Employment. He currently has responsibility for enterprise policy, science and innovation policy, international science partnerships, trade and regulatory cooperation, international strategy and leadership of the New Zealand Space Agency functions. Prior to this role, Peter was Deputy Chief Executive, System Strategy and Policy at the Ministry of Science and Innovation. 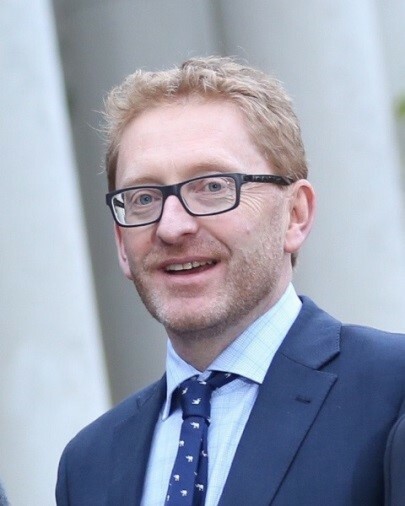 Peter has also held other senior roles across the New Zealand public service with the Ministry of Economic Development and Ministry of Justice. Peter has a PhD in natural resources management.